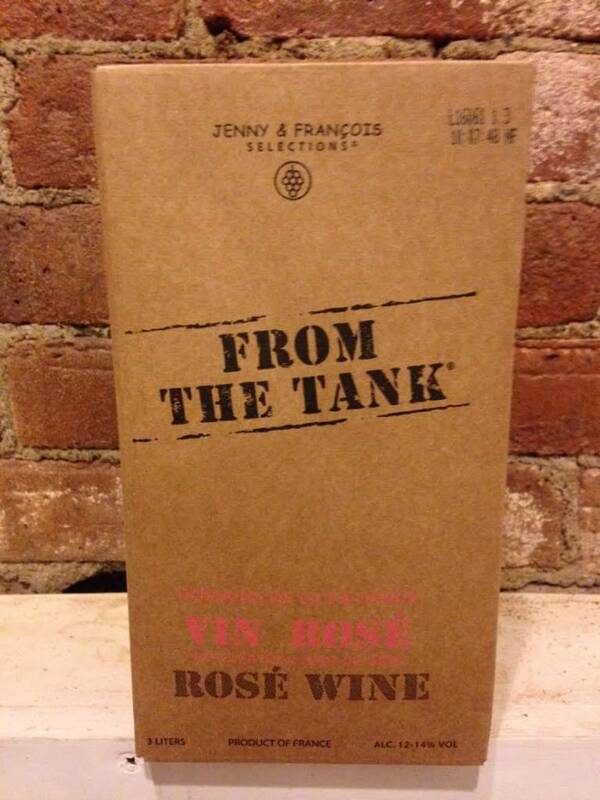 A 3 liter box of organic, dry and crisp rose wine from Costières de Nîmes. 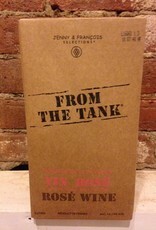 "born out of the old school idea of going to the local winery with a big empty jug to fill up with easy-drinking juice. This is a tradition that stretches back for ages in France."